GringoPotpourri – Page 31 – Writer. Hiker. Photographer. Cinephile. Journeyman. I wanted to digest the article for a day or two before offering my own opinion. I encourage you to read it yourself. It is insightful and generally accurate, although I partially disagree with one of author Ravi Agrawal’s major points. He comments that the BRIC countries of Brazil, Russia, India, and China should make way for four other, less-respected, faster-rising countries: Mexico, Indonesia, Turkey, and South Korea. A well-intended observation, but he’s being too generous with some of the aforementioned countries – and not generous enough with others. Author gringopotpourriPosted on November 30, 2012 November 17, 2017 Categories Everything (Potpourri), MexicoTags Mexico City metro, Mexico City tourism, Mexico safety, Mexico tourism, safety in Mexico City9 Comments on Seriously, What’s the Problem? I hope, Loyal Reader, that you are well, and that if you’re from the U.S., you had a good Thanksgiving. I spent my Turkey Day eating chicken wings and drinking cheap Chinese beer; not very patriotic, I s’pose. 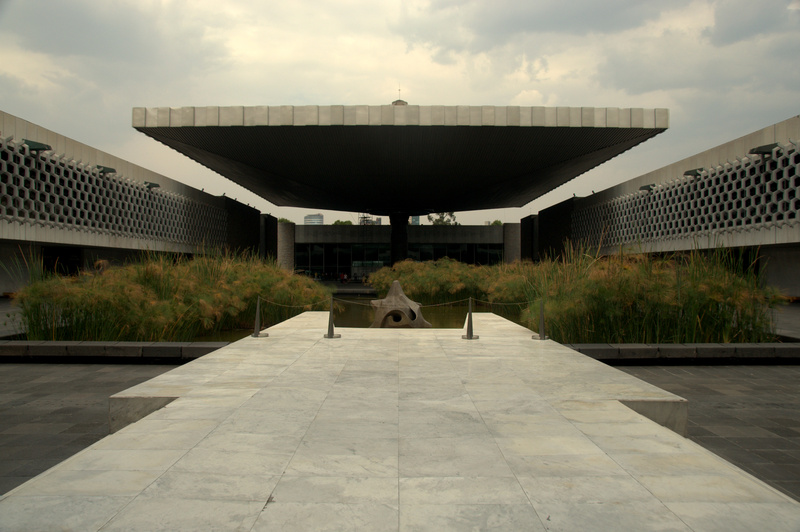 It has been three weeks since I arrived here, and those three weeks combined with countless visits over the past 10 years have given me, I think, good insight into the myriad ways in which Mexico – and Mexico City in particular – is similar to its neighbor to the north, as well as into the many ways in which it differs. A few random observations, both good and bad…. This past Sunday my girlfriend and I visited the ancient ruins of Xochicalco, roughly two hours south of Mexico City and about 2,000 feet lower in elevation. Xochicalco is specifically dedicated to the plumed serpent god Quetzalcóatl, revered by not just the Aztecs but by other pre-Colombian tribes as well. Chronologically, Xochicalco was one of the last Aztec citadels, occupied after the mysterious fall (abandonment?) of more famous Teotihuacán. On the way back to Mexico City we changed buses in Cuernavaca, and opted to grab dinner in this lively mid-sized city. The Cuernavaca city center is dominated by the Palacio de Cortés, an imposing fortress-turned-museum built by (or at the behest of, more likely) Cortés after his men conquered the region. Cortés had the local Aztec temple razed, then used the temple’s stones to build his mighty palace atop the same hallowed ground, most likely using indigenous slave labor, a reminder to them of the European man’s supposed superiority. With Thanksgiving just two days away, I couldn’t help but compare that to the history of my own Estados Unidos de Gringolandia. So why Mexico City? “Why not?” would be a great reply to that oft-asked question, but of course there’s a bit more to it than that. 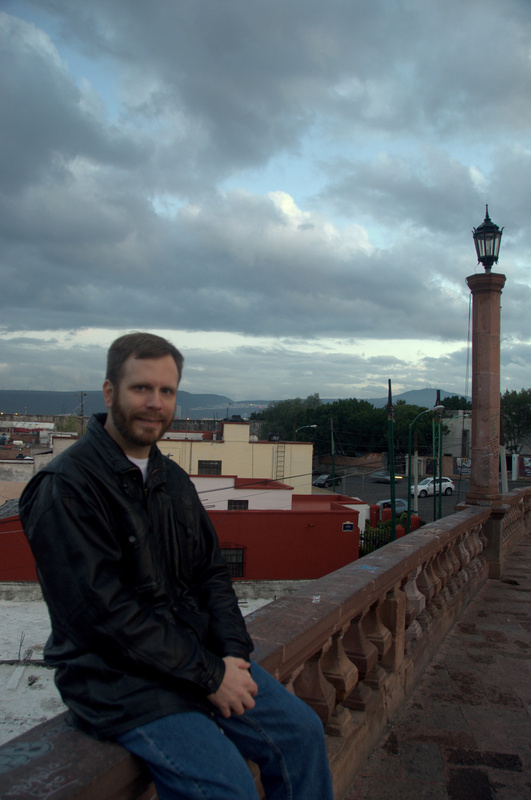 I took my first trip to Mexico City over Thanksgiving of 2002. Ten years ago. Though not my first international trip (I had previously set foot in Europe, Canad-ia, and Brazil), nor my first trip to Mexico (that would be a drunken 1998 road trip from San Diego to Tijuana; is there any other kind? ), I now know that my 2002 Mexico City trip/holiday/vacation was the trip to change the course of my life to include more travel than anyone I’ve known. This was the trip because it was my first international trip alone, to a place just four hours from my former homes of LA and Chicago by plane, yet whole worlds apart. Author gringopotpourriPosted on November 16, 2012 October 25, 2017 Categories Everything (Potpourri), MexicoTags CDMX, Living in Mexico City, Mexico City, Mexico DF2 Comments on So why Mexico City? Author gringopotpourriPosted on November 16, 2012 October 25, 2017 Categories Everything (Potpourri), Random Musings2 Comments on Greetings and salutations!